We believe that dynamism and fun are key elements to our team’s success. Since most of it depends on the quality of our team, we work hard to hire and train extraordinary staff, on the basis of good work and professionalism. 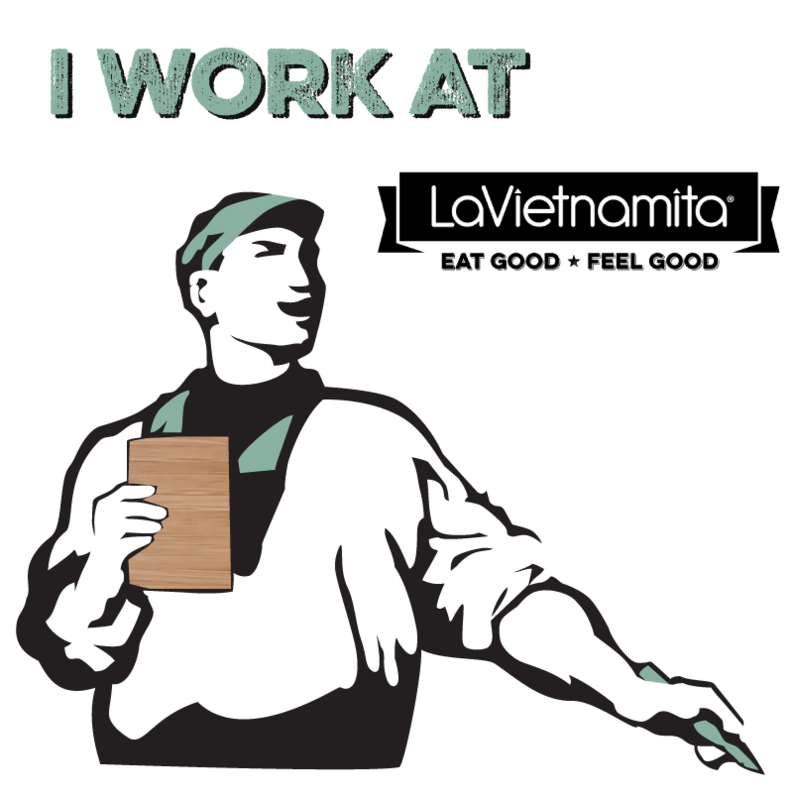 In La Vietnamita you can find a diverse and multicultural team, responsible for our cultural diversity. We take pride in our staff and are always willing to extend and grow. 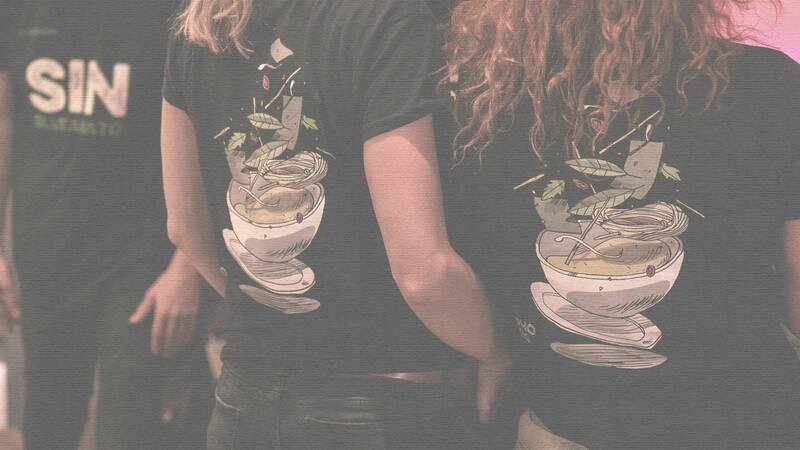 So if you are a lover of Asian cuisine and wish to join La Vietnamita we will be happy to meet you!